Today again here to share the updated Samsung FRP Helper 2019 0.2 setup. Samsung FRP Helper is another tool to help you in bypass your FRP lock easily. This Samsung FRP Helper is another tool available for your Android devices to help you in removing the FRP lock. It is also the best tool to bypass Google account and is recommended for all the users. If you are using a Samsung device then you can use it to bypass your Google account. The best and the simplest way to remove your FRP locks by using this awesome working fully featured tool Samsung FRP Helper on your system. Any of your Samsung devices which are locked by FRP can be unlocked by using its smart features. Download Samsung FRP Helper and install it. It allows you to remove FRP from your all Samsung Android devices and tablets. The features will help you to get more information about the activity. 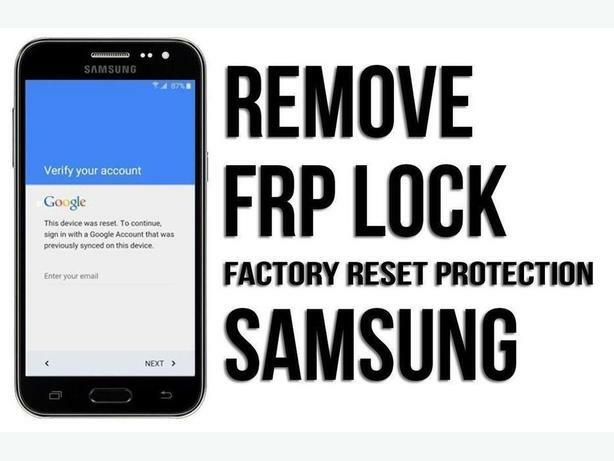 Remove or reset the FRP from your Samsung smartphones and tablets. Bypass FRP lock on Samsung by a single click. It can easily read phone information about FRP. It will detect your device in ADB automatically once it connected. So, remove FRP by clicking on the option of remove FRP button. Your tool setup downloading link URL is ready to get the file. Just follow the link. Click to begin your download. Thanks for visiting our site to download the latest Samsung FRP Helper 2019 v0.2.